Home Insights | News Tesla vs SpaceX: Which is a Harder Business to Run? Tesla vs SpaceX: Which is a Harder Business to Run? 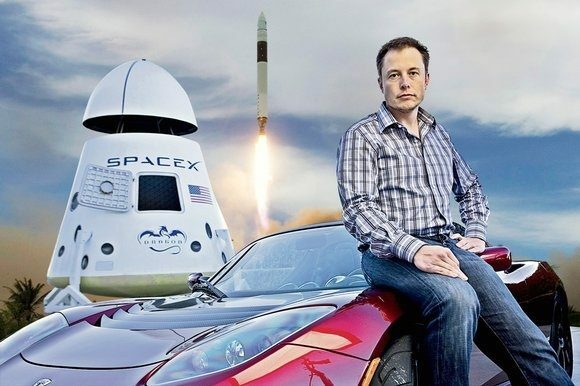 Between Tesla (a car company) and SpaceX (a rocket company) which one is harder to run? It turns out that SpaceX seems easier by looking at what Elon Musk has done recently. As I wrote many years ago in the Harvard Business Review, when your industry players herd, one business model can knock all of them out at the same time. In the space industry, we have by all means a single business model controlled by United Launch Alliance (a joint venture of Lockheed Martin Space Systems and Boeing Defense, Space & Security ). The ULA was the go-to-place available for operators that wanted to send satellites to space. All that SpaceX had to do was to attack the ULA business model to cause disruption. It did and created a new basis of competition via pricing. Just like that SpaceX changed the industry. This carries a major risk: an entire complacent industry can be attacked from the outside. It’s not easy, but when it happens, it often reshapes an industry, with major consequences to the old players. In his classic “The Five Competitive Forces That Shape Strategy“, Michael E. Porter showed how you don’t see much innovation when “degree of rivalry” is very low in an industry. Why? Because the entrenched players are depending largely on a communal strategy. Industries where the players are not innovating are easily disrupted by new entrants. But when you come to car business, the game changes. Besides dealing with scale which is critical for mass market business, the competition is amorphous – you have many competitors with their unique business models. Yes, Toyota, GM, Ford, BMW, etc are all operating with different strategies. That becomes a problem as you cannot suddenly attack these companies with one strategy. So, Tesla cannot have a break. It has to innovate on battery, production systems, meeting user experience, manage price, etc. It is doing many things at the same time to sustain its first-mover advantage as the pioneer in the all-electric vehicle sub-sector. But the competitors are coming, not just from one competing model, but from all angles. So, if you ask Mr. Musk which company is causing it more sleepless nights, he would probably mention that Tesla is giving it more issues. 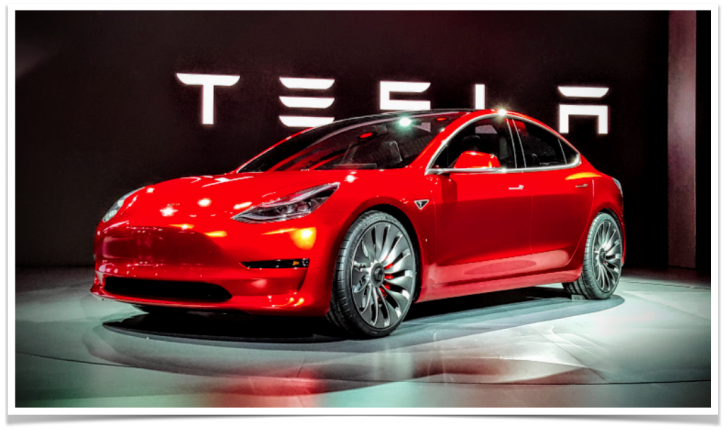 Tesla has experienced many delays in rolling out products in the markets. But SpaceX has been operating with excellence. Yes, building a rocket company may be an easier business to run than a car company [at least for Elon Musk]. I like SpaceX business because customers prepay ahead, in months. In the car business, that is not the case [the deposits are typically less than 3% of the car price which make them insignificant when compared with the SpaceX where customers prepay ahead in months]. The lesson here is that creating a company requires a thorough synthesis analysis. You need to scan the markets and understand the value chains. It would be naive to think that a car business would have been easier compared to a rocket business [ignore the technical challenges for a second]. SpaceX is a more technically-tasking business since making rockets is tougher than making cars. However, running a car business is tougher due to the maturity level of the sector with many players and moving targets of the needs of the customers. Yet, there is something here – typically, when you solve a tougher technical challenge, you would have a better market positioning. Yes, SpaceX will see itself in a space where it generates better value than Tesla since it is solving a tougher problem which many people cannot do. That technical capability translates to better business operations. When that happens, you will see how Accumulation of Capabilities Construct makes companies better in markets.